Youth Code Jam aims to help students imagine themselves in the emerging technology-driven jobs of tomorrow by introducing elementary through high school students to coding activities and programming languages and by providing parents a roadmap for early coding to digital literacy to jobs. 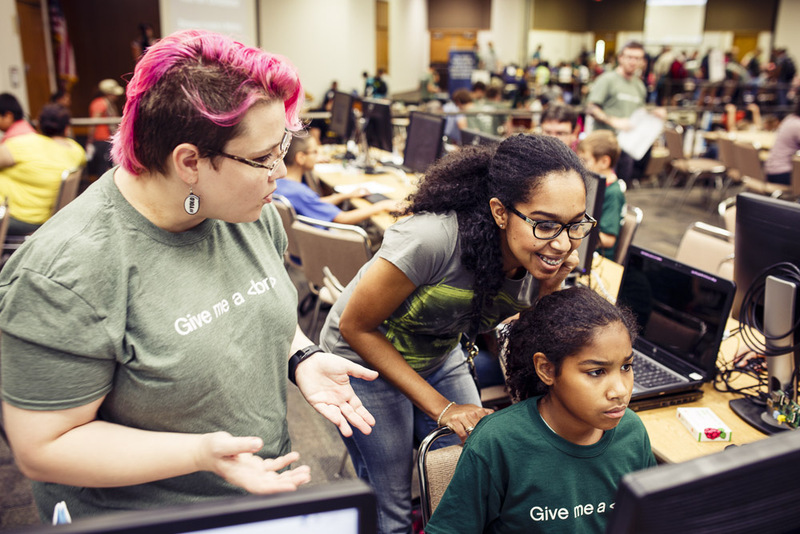 Youth Code Jam and its team of volunteers nurture systems thinking, logic, problem solving, creativity, critical thinking, family ties and communication, the pipeline for a tech workforce, and volunteerism among industry professionals. We do this through community-wide events, summer camps, out of school programming and popup learning opportunities. As an initiative to engage and inspire young students in technology, we help increase college readiness and workforce readiness. 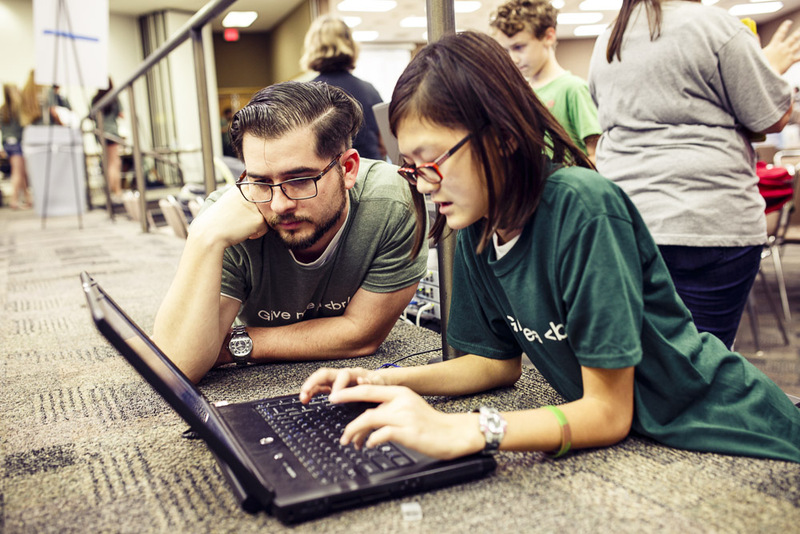 By encouraging volunteer mentor opportunities, we increase civic engagement among technology professionals.